RS Automation’s high-precision prototypes enable companies to evaluate and perform functional tests with genuine production parts, without the worry of high tooling costs or delays in critical design time. 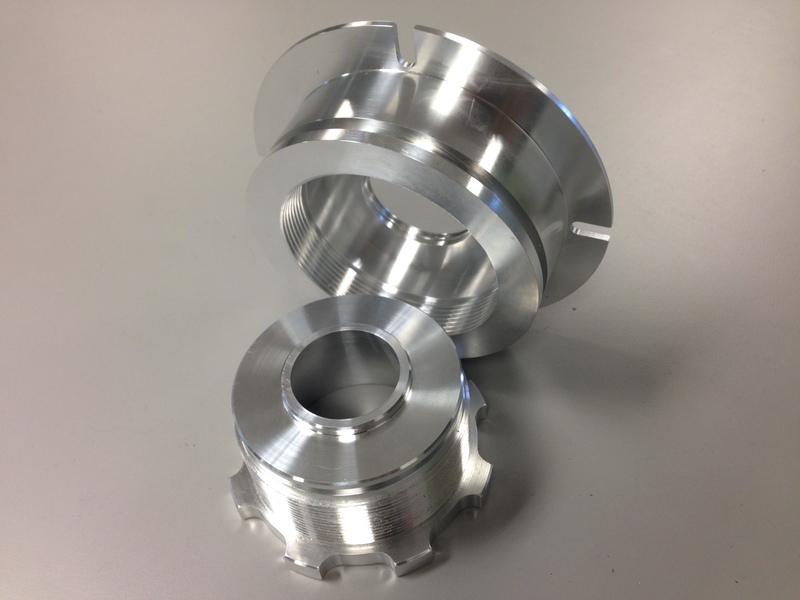 Our capabilities allow for production of small precision machined parts and larger machined components. 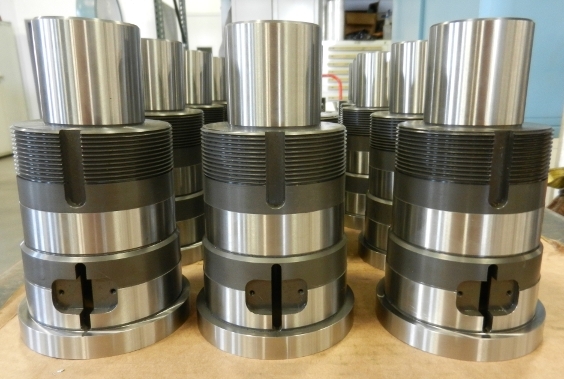 We utilize high precision CNC machining including wire EDM machines and water jetting; along with lathes, conventional lathes, boring mills, regular mills and drills. By utilizing powerful industry leading CAD/CAM engineering systems, RSA will design the optimal solution for your manufacturing needs. Our professional manufacturing engineers work from a product’s conceptual stage all the way to production and implementation, ensuring superior quality every step of the way. 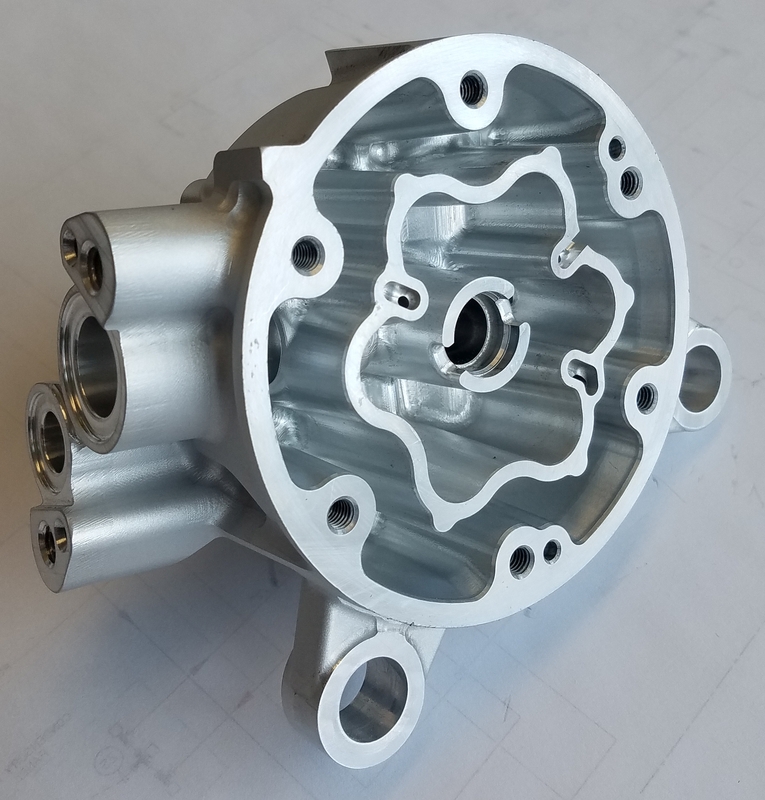 Our experience with the mechanics, materials (metal, plastics, and composites), and manufacturing aspects of product design helps our customers reduce the number of prototypes and mechanical tests necessary to arrive at a high-quality, reliable, and cost-effective solution. No matter the size of the order - small metal machining orders or large machining runs – RS Automation will treat your machined parts with care and unparalleled accuracy.